Toddler Tables carefully manufacturers a specialized selection of children’s furniture that is designed to meet the needs of the childcare industry. Daycare centers, Sunday schools, and health clubs from coast to coast have found the quality and craftsmanship built into our tables and other products is unmatched. 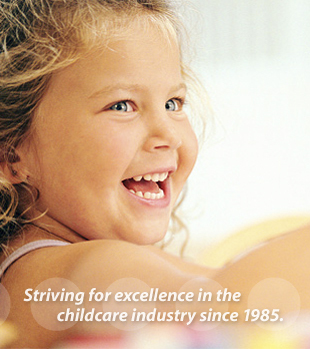 Providing childcare professionals with quality products to enhance learning, health, and entertainment is our mission. © Copyright 2014. 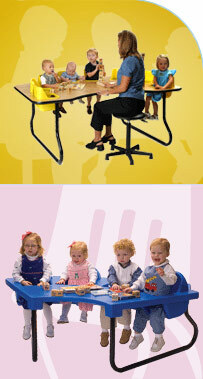 All rights reserved Toddler Tables, Inc.